Give your dog a treat that you both can feel good about with Freeze Dried Salmon Meal Toppers with Full Spectrum Hemp Oil. 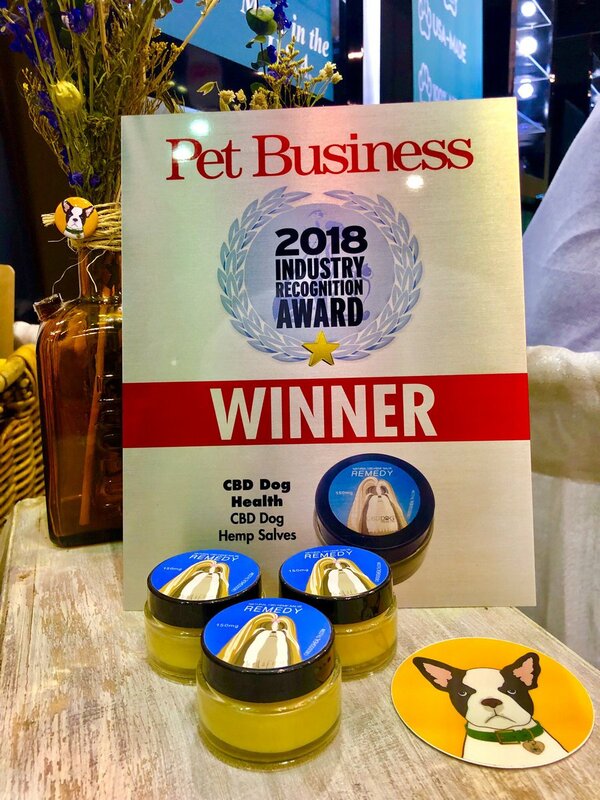 These Freeze Dried Salmon Toppers are a perfect way to ensure that your pet is getting enough all natural full spectrum hemp oil extracted from hemp flowers, Omega 3 &6, protein, and essential fatty acids in their diet. Our toppers are complimentary to all of our oil tinctures and can be used together to ensure maximum benefits. These all-natural treats are made with fresh, whole, USDA protein and are sourced, made, and packaged in the USA from wild-caught Alaskan salmon. Our treats are made under strict standards and are freeze dried from the raw state, containing no dangerous chemicals or chemical preservatives. Our Full Spectrum Hemp oil is 100 percent food grade, and is made using CO2 extraction, which means we do not use chemical solvents like butane (lighter fluid) in any of our products. Additionally, all of our products undergo full spectrum lab testing by a third-party for purity and potency, and lab certificates are available to view prior to purchasing. You can rest easy knowing that you’re providing your furry friend the best of the best. Get it here, http://bit.ly/2Rh0ftV USE COUPON CODE 10%OFF at checkout. The post LIMITED STOCK SALE ON MEAL TOPPERS WITH FULL SPECTRUM HEMP OIL appeared first on Beautify the Beast.